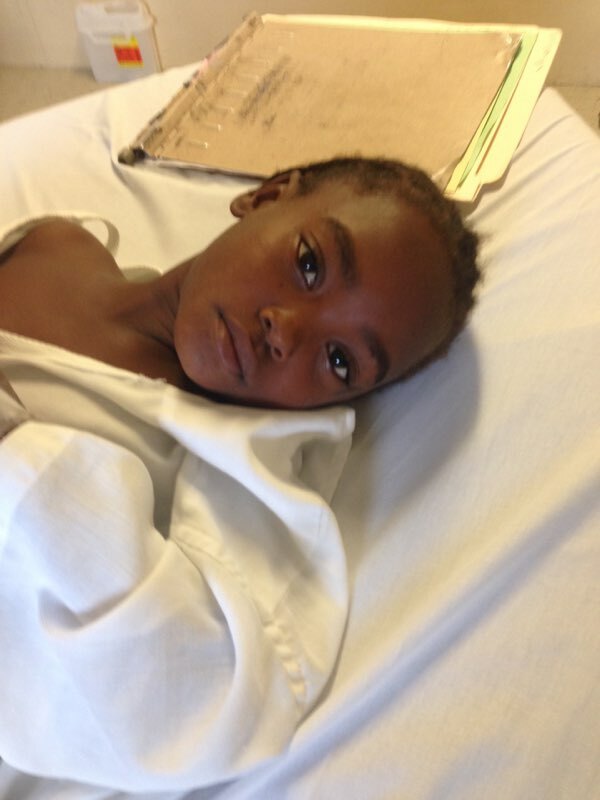 Trey and John Request Your Support! 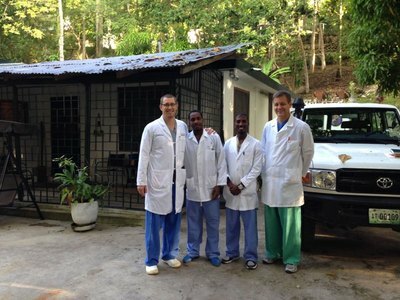 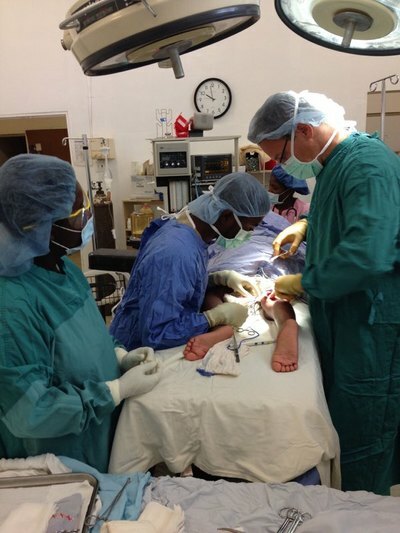 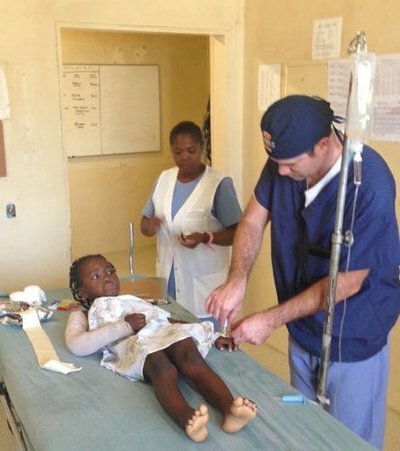 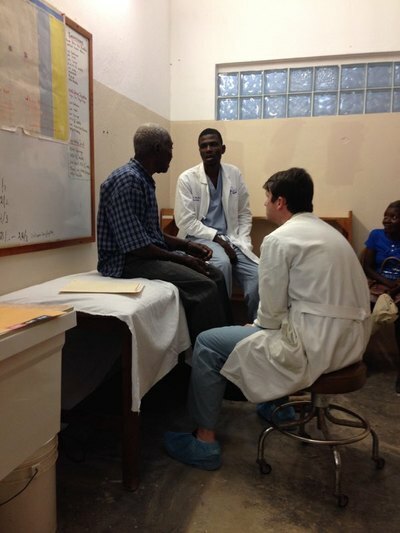 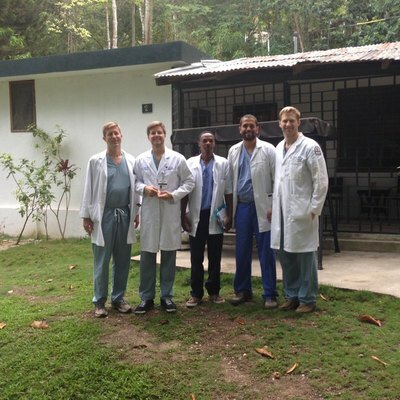 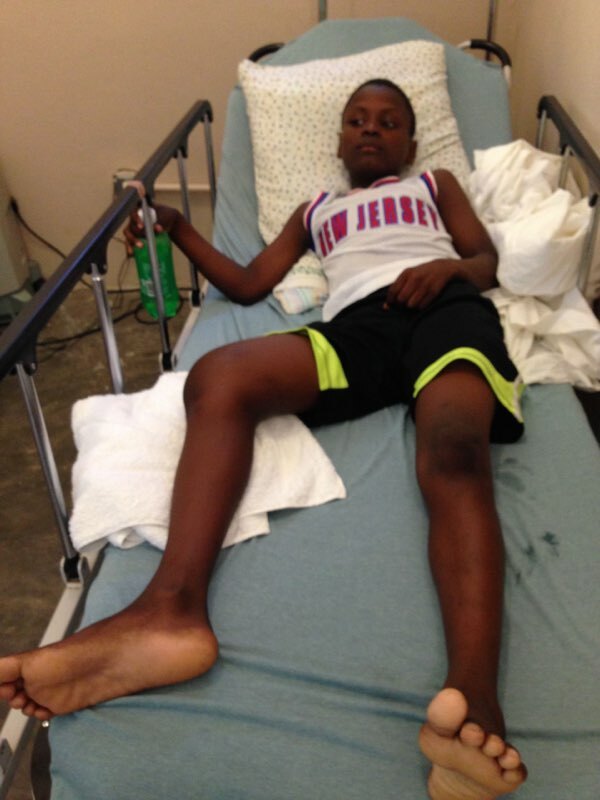 Dr. John Sanders and Dr. Trey Gurich from Greenville Health System are traveling to Haiti this month to render orthopaedic care to those in need and advance the orthopaedic training of the health care professionals on the island. 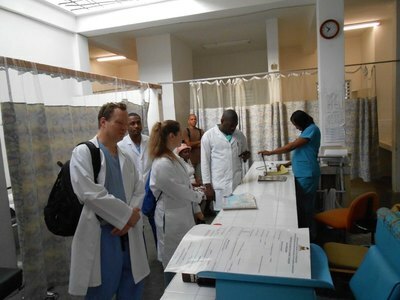 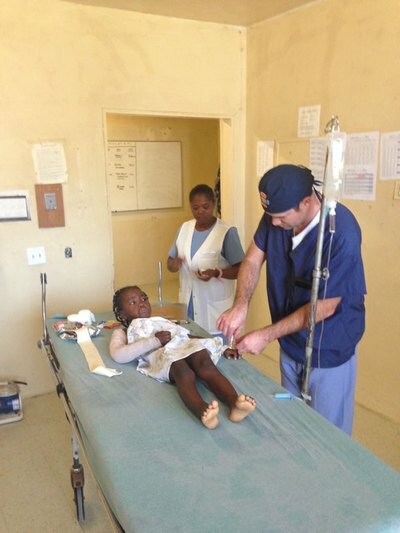 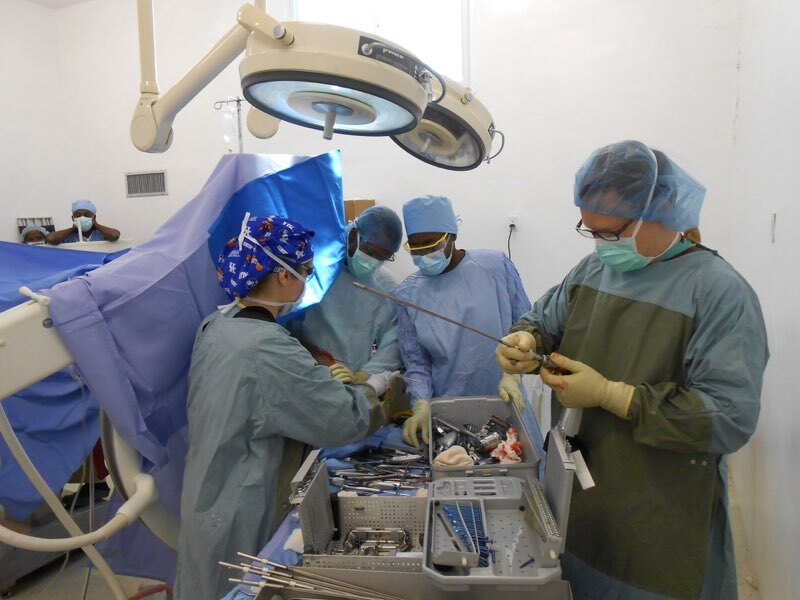 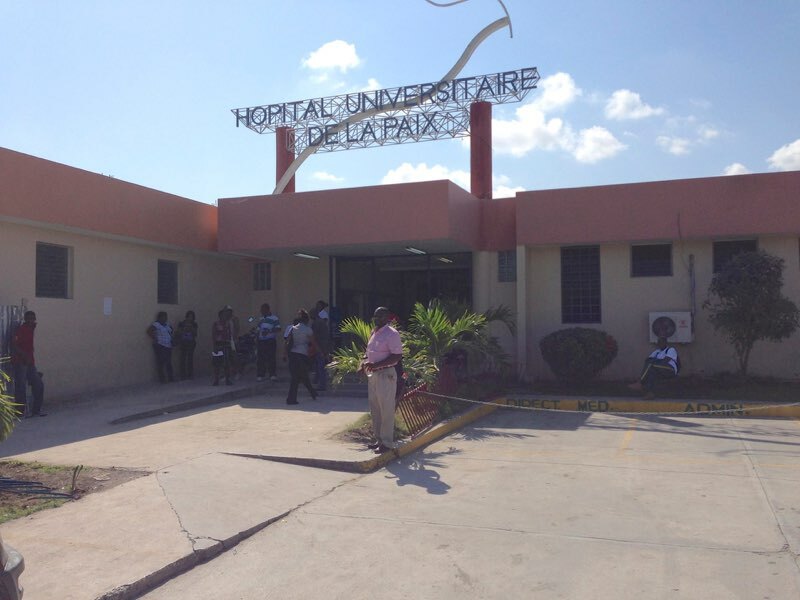 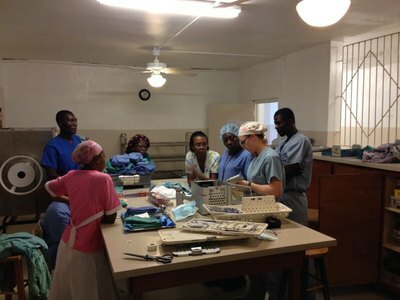 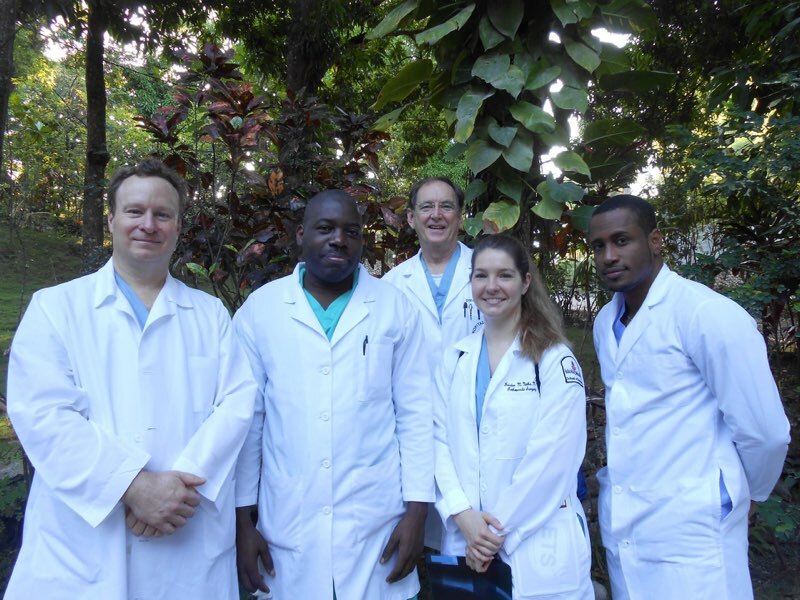 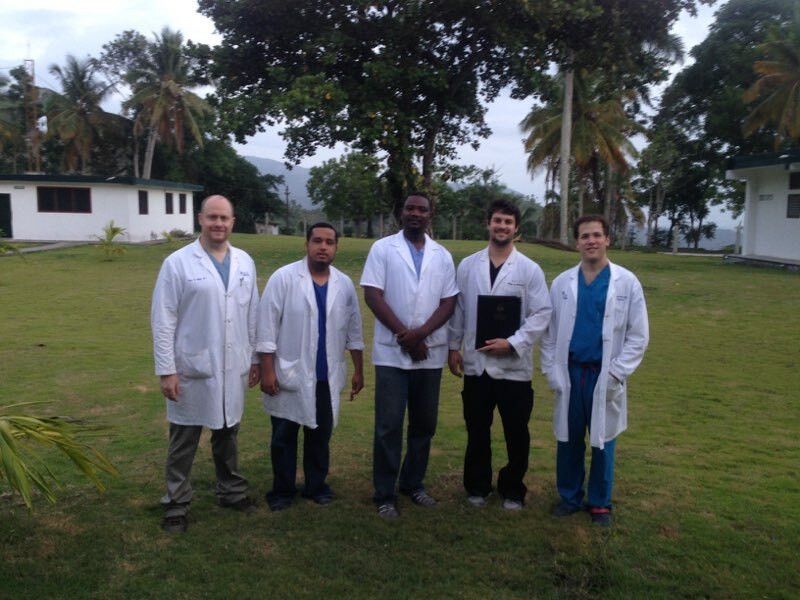 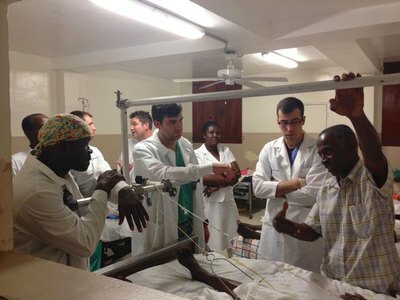 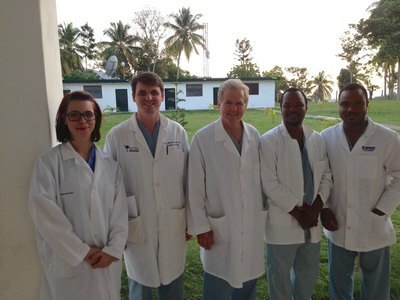 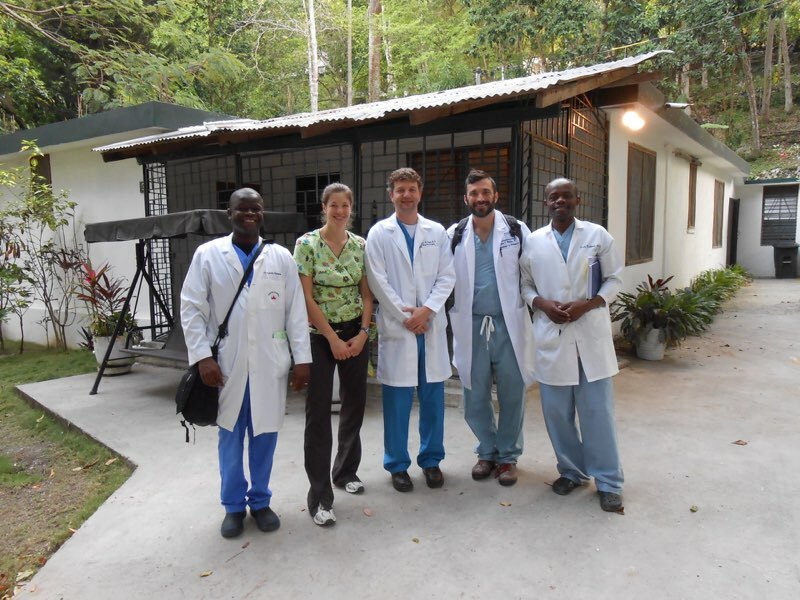 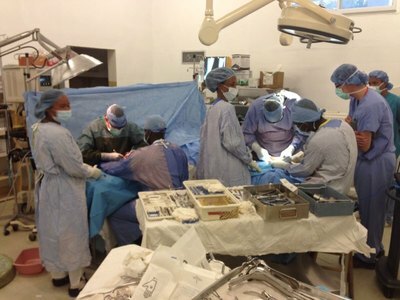 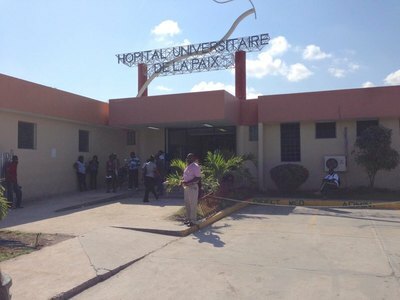 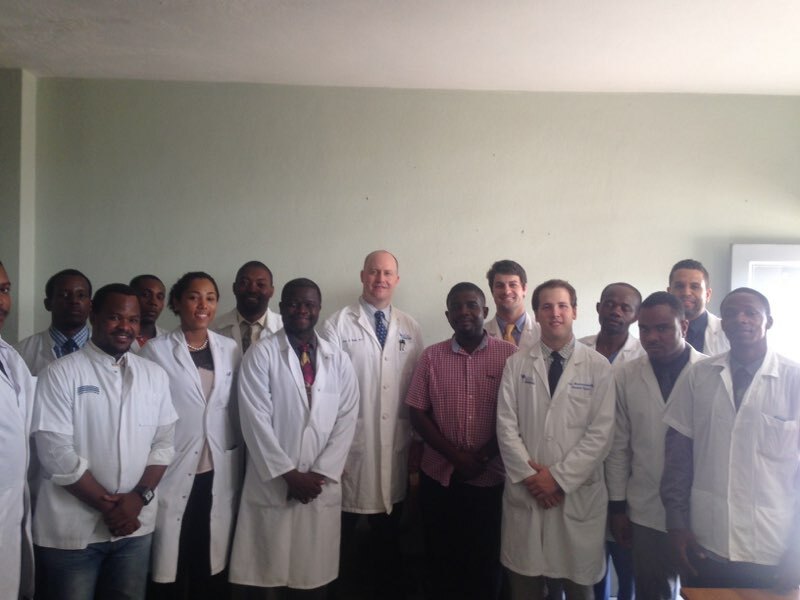 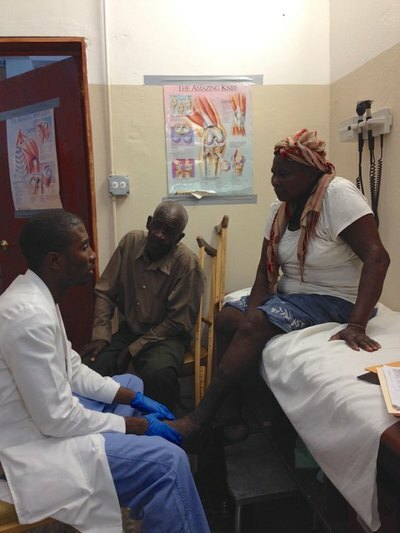 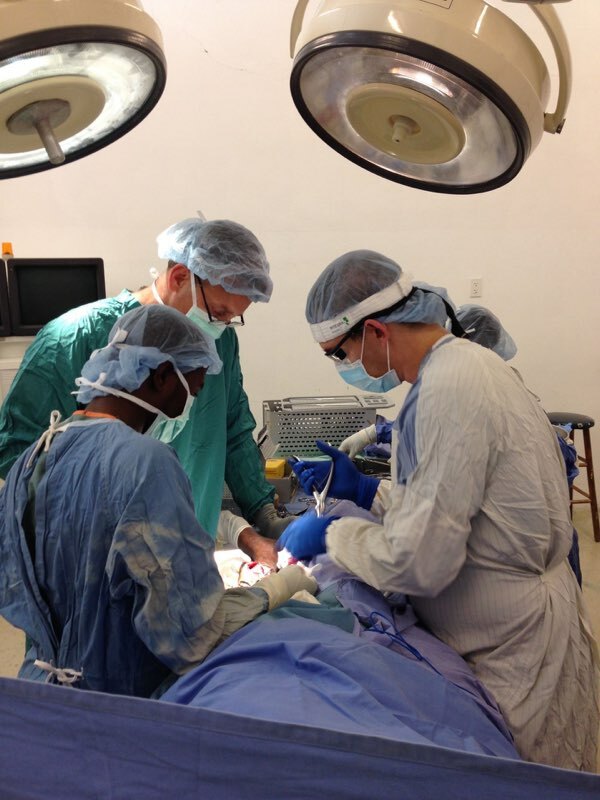 They are participating in the SCOA Foundation’s Global Orthopaedic Residency Initiative an innovative program designed to render compassionate care now and leave a legacy for the future of orthopaedic care in Haiti. 100% of the funds collected by the Foundation is used to fund teams of orthopaedic surgeons and residents to travel to the island. 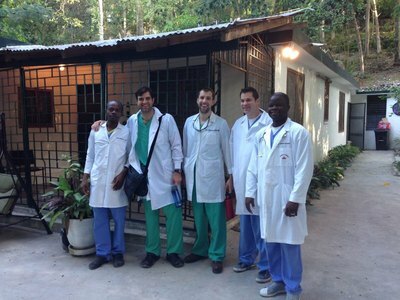 There is no doubt that the need is great and each team has a lasting impact on the lives they touch.